Exhibition Display Graphics & Display Stands. Discount online retailer of quality large format print and stands. From pavement stands through to large exhibition stands. 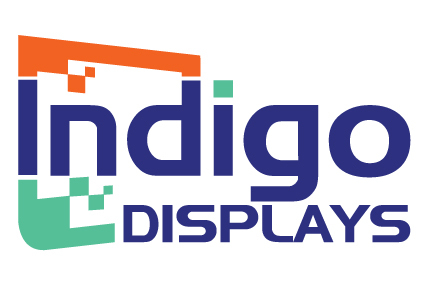 Creating stunning displays at affordable prices.